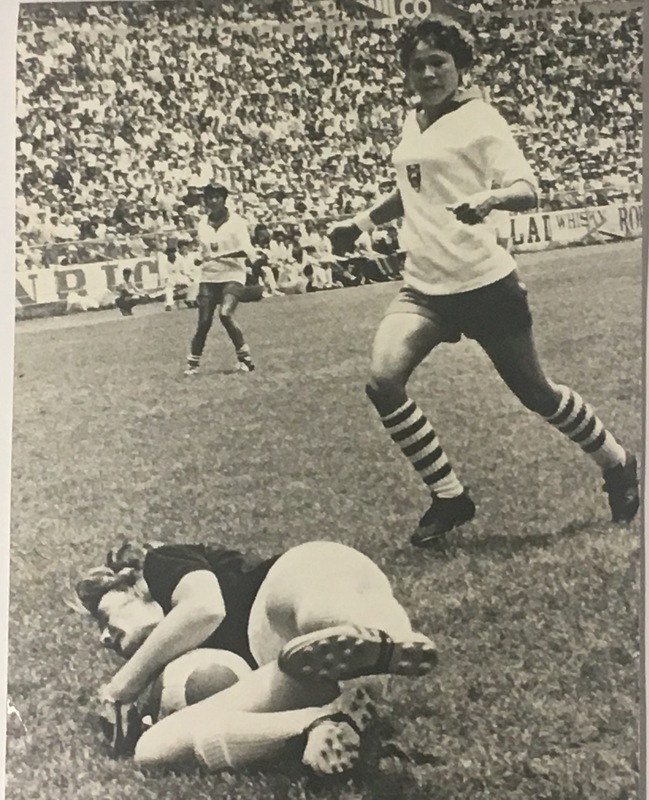 We delve into our women's football archives to discover programmes, trophies and memorabilia from a previous meeting between two old rivals. 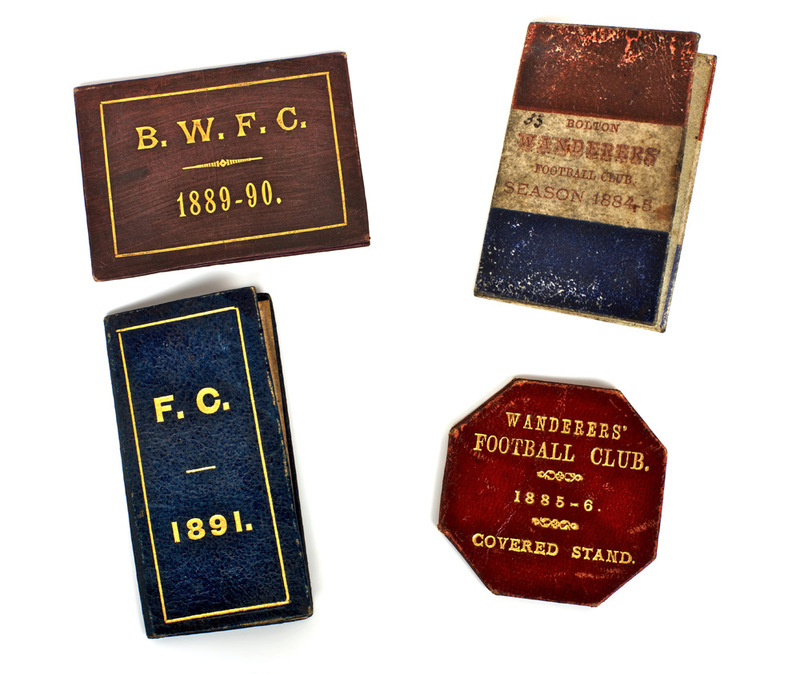 The National Football Museum's Collections team is working to reveal the hidden history of women in football by exploring our women's football collection. 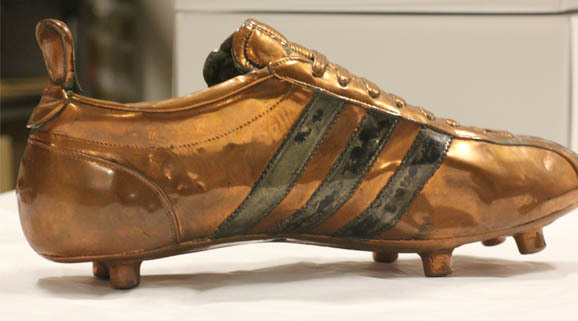 Iconic boots from the 1966 World Cup have been loaned to the National Football Museum from the archive at Adidas. 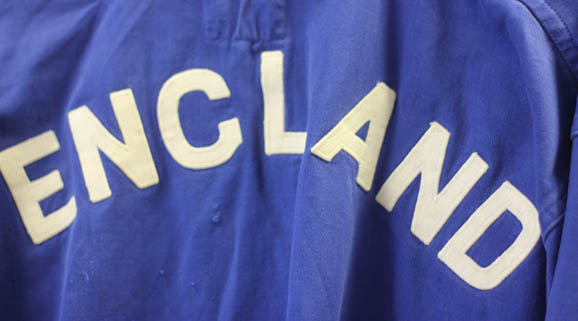 Iconic items from the 1966 World Cup are on their way to the museum, including Bobby Moore's tracksuit. 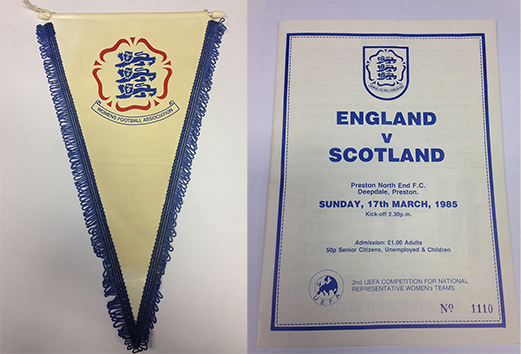 Fantastic items donated for our ’66 World Cup exhibition! 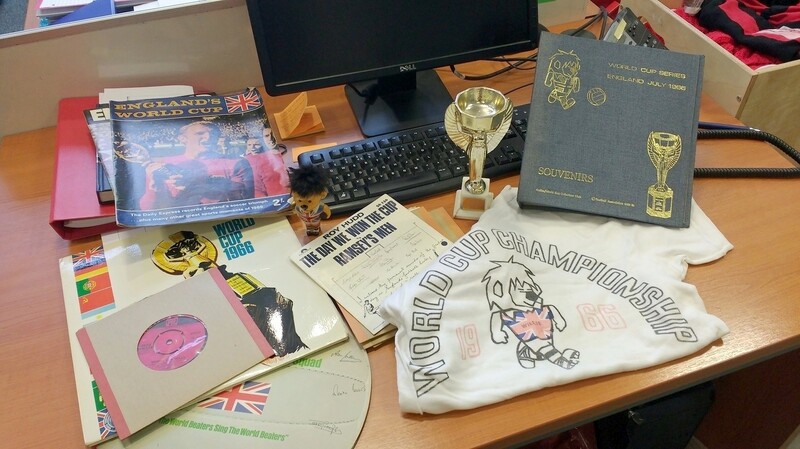 Since the announcement of our forthcoming 1966 World Cup exhibition in conjunction with The Football Association, offers of '66 objects have been flooding in to our offices! For the first time in the museum's history, we are pleased to present our collection to a worldwide audience online. Exploring the impact of the First World War on clubs, players and communities, The Greater Game exhibition closes on 13 September 2015. 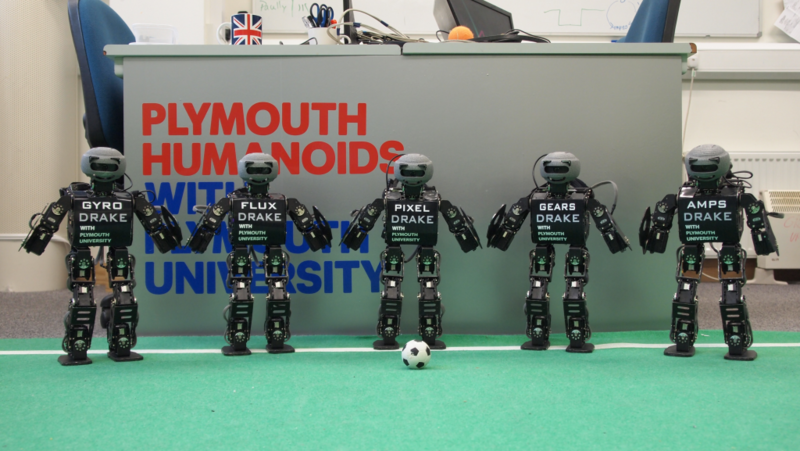 An ongoing project exploring the worlds of football, art and technology has led to a new series of displays and events at the National Football Museum. 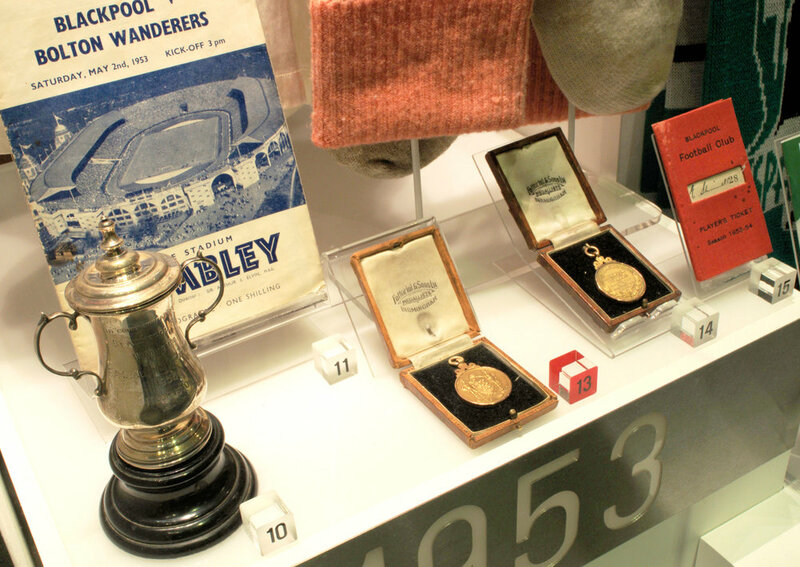 Stanley Matthews’ 1953 FA Cup winner's medal goes on display on the centenary of his birth.